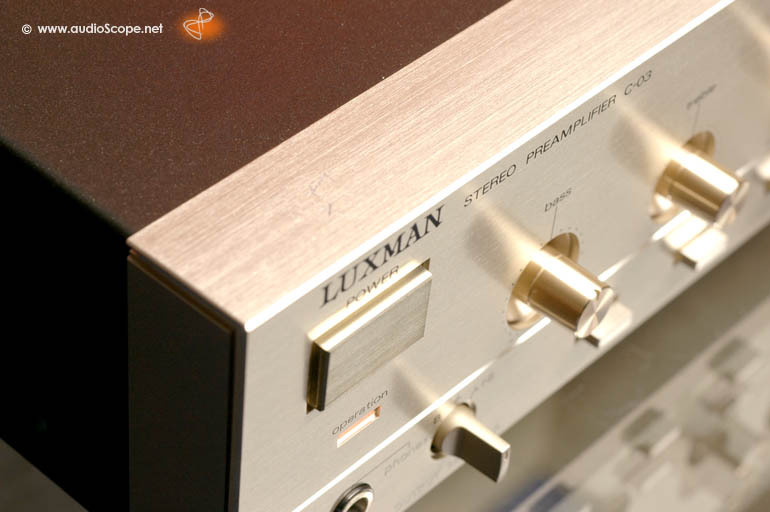 Luxman C-03, Champagne for sale. 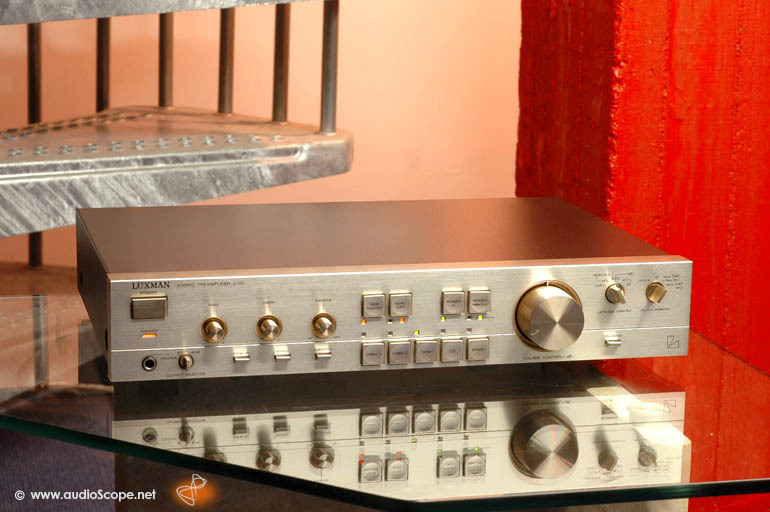 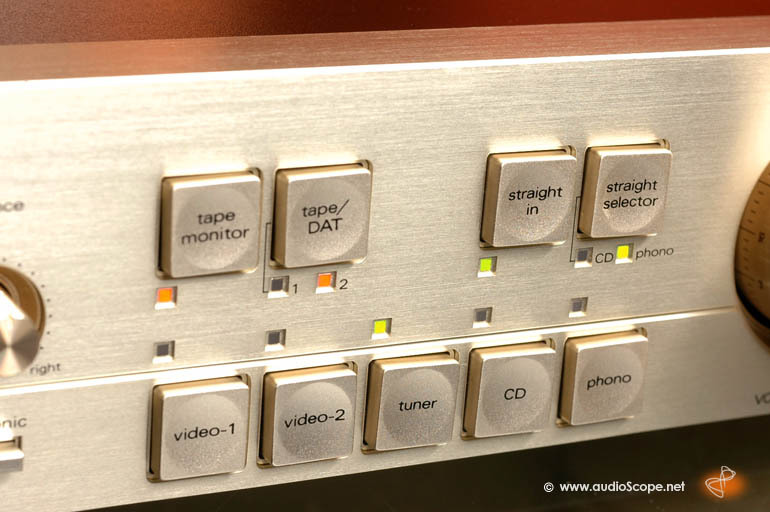 A very good sounding pre amp with lots of inputs, filters and outputs. 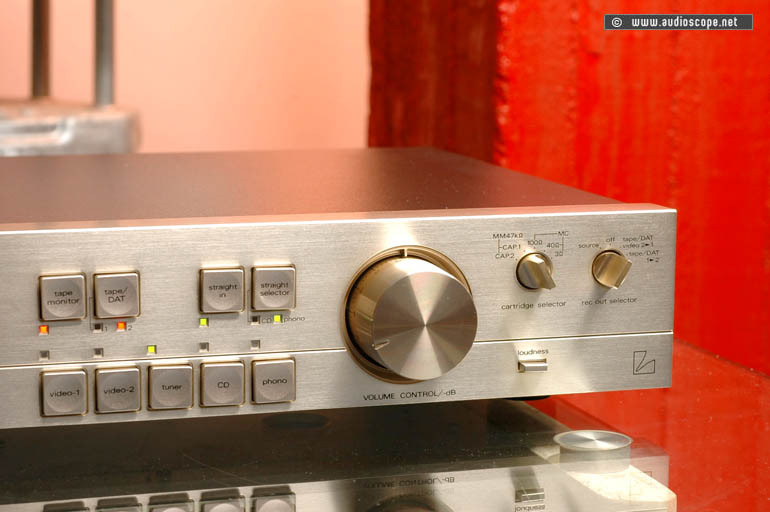 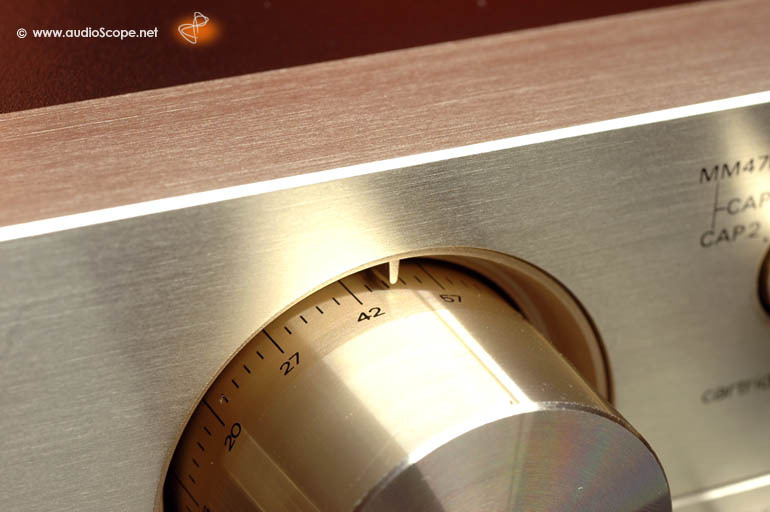 Excellent phono stage. 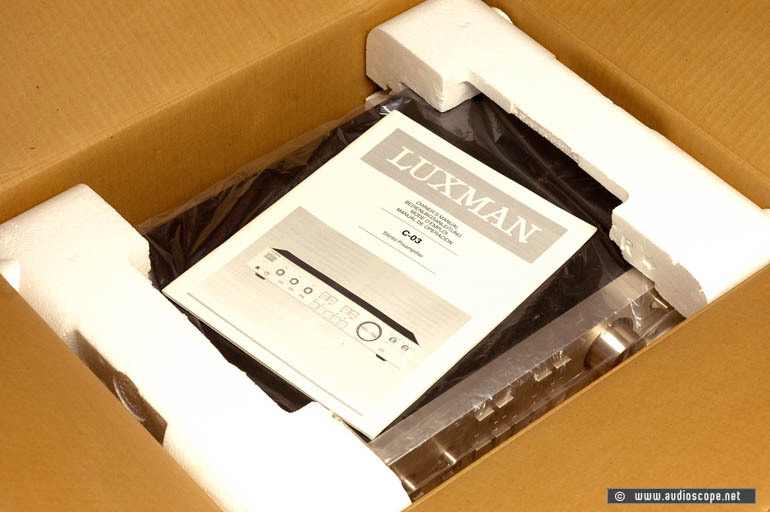 This Luxman comes with its original box and its manual.